Want to discuss your goals for next year with an experienced cosmetic dentist in Aurora, Colorado? If so, please call Aspenwood Dental Associates and Colorado Dental Implant Center at 720-400-8546. There are, of course, other concerns. Your dental goals are as unique as you are. During a consultation with our dentists, we can help you decide if a dental treatment is the right answer for what you have in mind. Made of thin but durable porcelain, a veneer is customized to your preferences. Shade, shape and style are designed to create the look you want. For those of us who have lost teeth as adults, we know it is no fun! The immediate result is a large gap in your smile. As time passes, you may notice it is more difficult to chew. You may also notice a lisping when you speak, or difficulty pronouncing certain words. All of these things can be reversed with tooth replacement. The experienced dentists at Aspenwood Dental Associates offer all of these options. Dental implants are the longest-lasting solution for the replacement of missing teeth that we have in today's dental industry. Studies have shown they are also the most cost-effective. 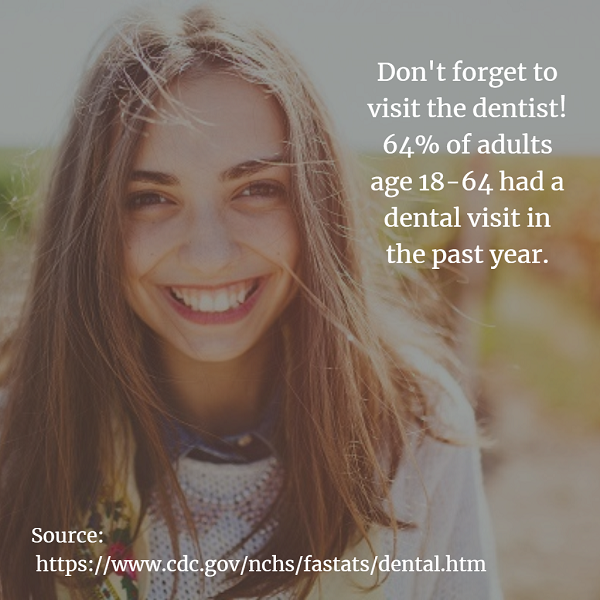 But the dentists at our Denver-area practice will make sure you know about all of the options available to you. We give you the clear, accurate information you need in order to decide what is right for you. A great-looking smile should be matched with optimum structure and function. Restorations like teeth crowns create the ideal tooth shape, but they also make it possible to speak and chew effectively, and they protect the tooth from decay caused by a severe cavity. They also hold together the portions of a badly fractured tooth. We know you have many things you may be excited about for 2018. 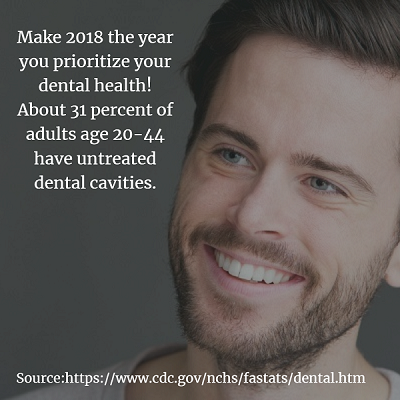 Let us help you achieve your best smile and dental health. Ready to schedule a free consultation with our experienced cosmetic dentists in Aurora, Colorado? If so, please call Aspenwood Dental Associates and Colorado Dental Implant Center at 720-400-8546. We proudly provide care for people from across our region, including Denver and all of the surrounding areas.